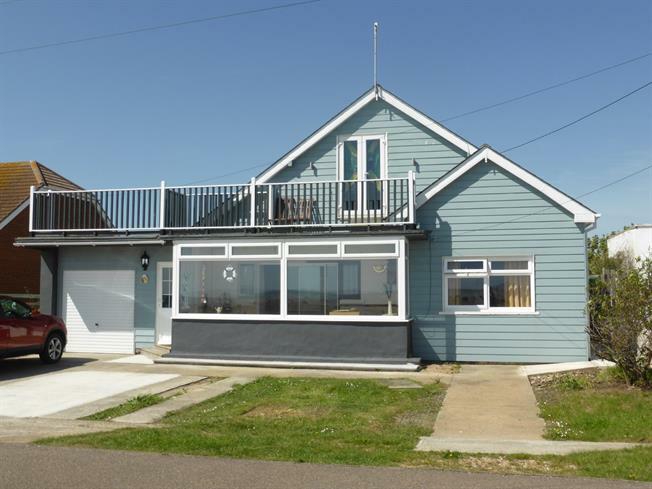 4 Bedroom Detached Bungalow For Sale in New Romney for Asking Price £395,000. Four bedroom detached bungalow with fantastic sea views to the front, garage and off road parking. There is a sun lounge to the front to sit and enjoy the view from. Doors lead into the main lounge which has a feature fireplace. Archway to kitchen with range of wall and base units, space for range cooker and sink unit set in work top. Conservatory with patio doors leading to the rear garden. Four bedrooms and family bathroom with separate WC. 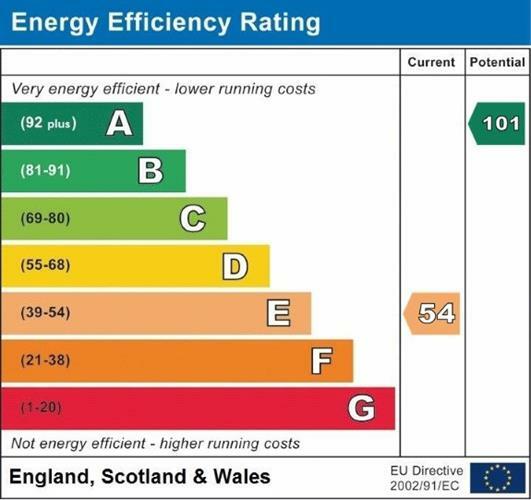 The study has stairs leading to the loft room which, subject to planning permission, could be converted to additional accommodation as it benefits from access to the balcony. The garage is wider than an average single and there is off road parking for several cars. Enclosed rear garden mainly laid to lawn with patio area.